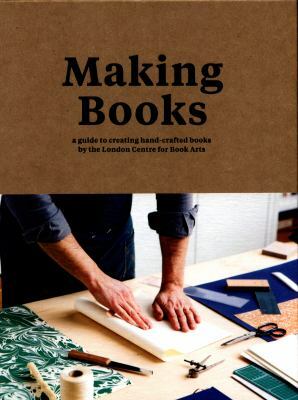 New Craft books at your library! Crafting is an amazing skill. The projects we have listed take a little time and effort, but there’s a lot of information to guide you every step of the way. Have fun! Knitting is a great craft for all! Some of the projects we have chosen take little time and effort with a lot of information to guide you every step of the way. Happy knitting! 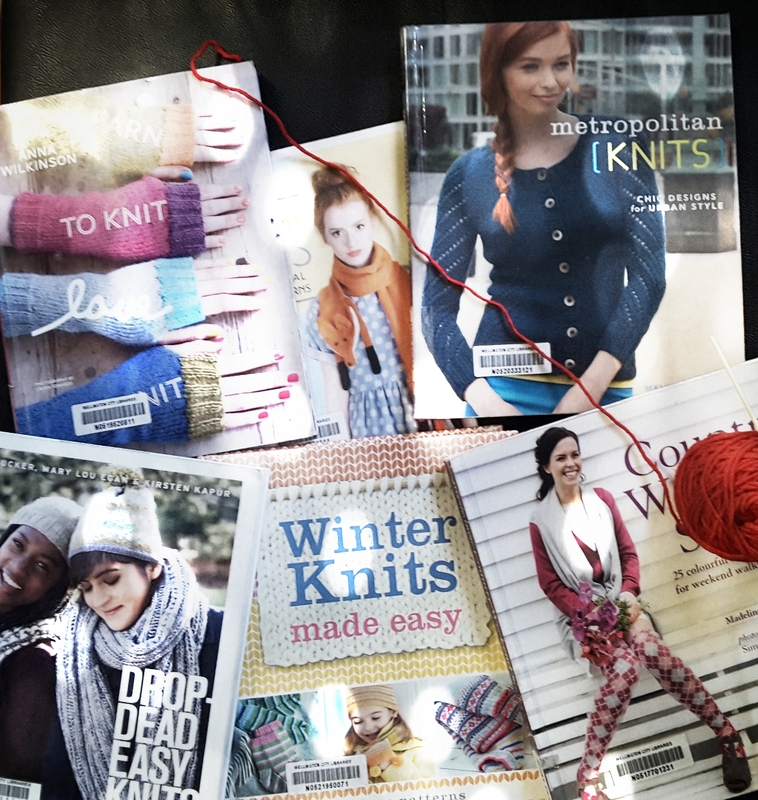 A selection of this month’s winter warmer craft picks! Winter knits made easy / senior designers, Jane Ewart and Clare Shedden. 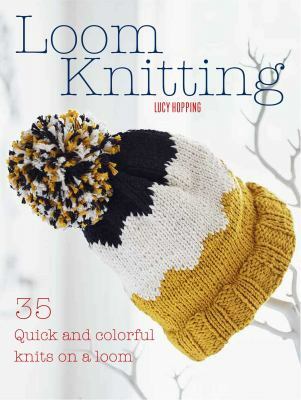 Loom knitting : 35 quick and colourful knits on a loom / Lucy Hopping. Modern knitted shawls & wraps : 35 warm and stylish designs to knit, from lacy shawls to chunky Afghans / Laura Strutt. Add one stitch knitting : all the stitches you need in 15 projects / Alina Schneider. 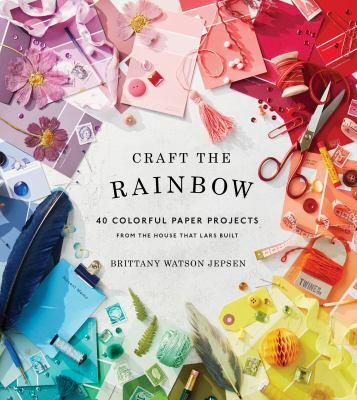 We hope you find inspiration and charming ideas in the latest craft books we have selected for you. Happy crafting! 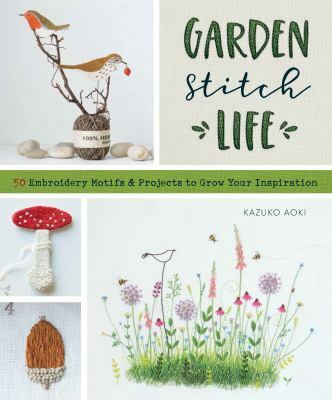 Embroidery : a maker’s guide / illustrations by Eleanor Crow ; project editing, Faye Robson. The art of felting & silk ribbon embroidery / Di van Niekerk ; with Toody Cassidy. The embroidery stitch bible / Betty Barnden. 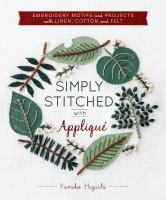 Joyful daily stitching, seam by seam : complete guide to 500 embroidery-stitch combinations, perfect for crazy quilting / Valerie Bothell. Raised embroidery : techniques, projects & pure inspiration / Kelley Aldridge. Discover the joy of Christmas crafting! Make your own decorations in the run-up to Christmas using ideas and inspiration found in the books we have selected for you! Wellington City Libraries wishes you all a joyful Christmas season! A very pompom Christmas : 20 festive projects to make / Jemima Schlee. Paper stars : 25 festive decorations for every occasion / Karen-Marie Fabricius. 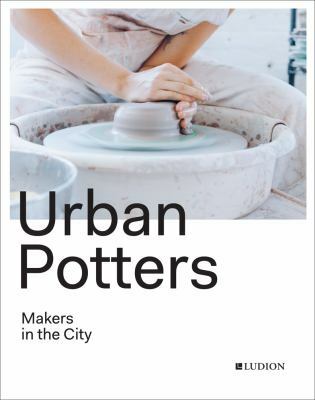 Scandi Christmas : over 45 projects and quick ideas for beautiful decorations & gifts / Christiane Bellstedt Myers ; photography by Caroline Arber. Sew advent calendars : count down to Christmas with 20 stylish designs to fill with festive treats / Debbie Shore. 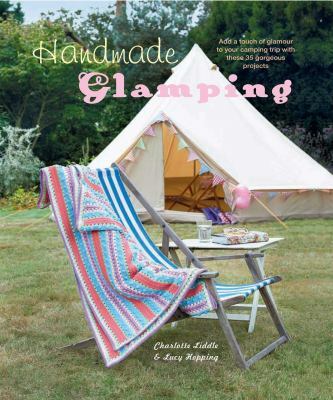 A year in crafts : 52 seasonal projects to delight and inspire / Clare Youngs. Mini felt Christmas : 30 decorations to sew for the festive season / Sachiyo Ishii.